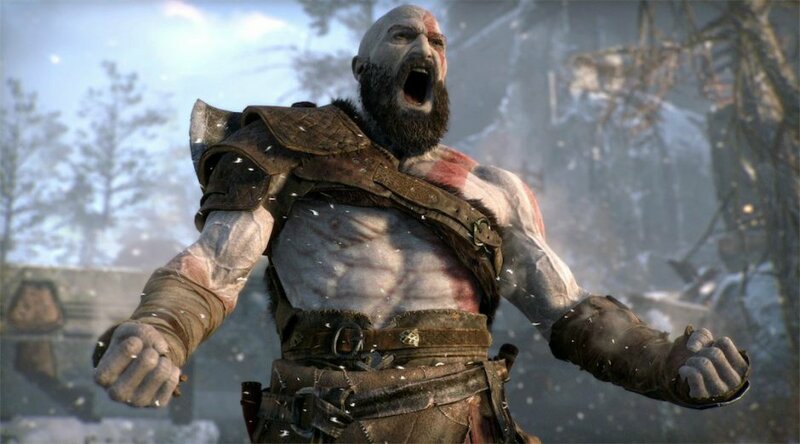 Review scores for PlayStation’s upcoming exclusive, God of War, has been pouring in from several news outlets all over the internet. However, one of the people who is cheering Sony the loudest is the high-level boss of its primary competitor, Microsoft’s Xbox. In a tweet that was posted yesterday, Phil Spencer congratulated Sony Santa Monica and the leader of PlayStation Worldwide Studios, Shuhei Yoshida for all the positive reviews the game is receiving prior to its launch on April 21 this year. Spencer added that “Looks like a special launch for the franchise, great job.” Check out the tweet by Spencer below followed by a cute response from Yoshida who thanked Spencer for his kind words. Spencer praising Sony is not surprising and is even expected at this point. He has done this frequently whenever Sony launches a big title or introduces something exciting to their fans. It’s admirable that although the two companies are in tight competition with one another, Spencer instills professionalism and encourages a positive competition with Sony. Besides, both the teams behind the Xbox and PlayStation share a passion for video games, so it’s better that they support one another and keep a positive environment. God of War for the PlayStation 4 has received positive feedback from critics online. The game will be launched to the public on April 20.